We are incredibly proud of and inspired by our partnership with the Prophets of Music society, and today we feel fortunate to be able to celebrate with them as they launch a program they have been working towards since their inception in early 2015. 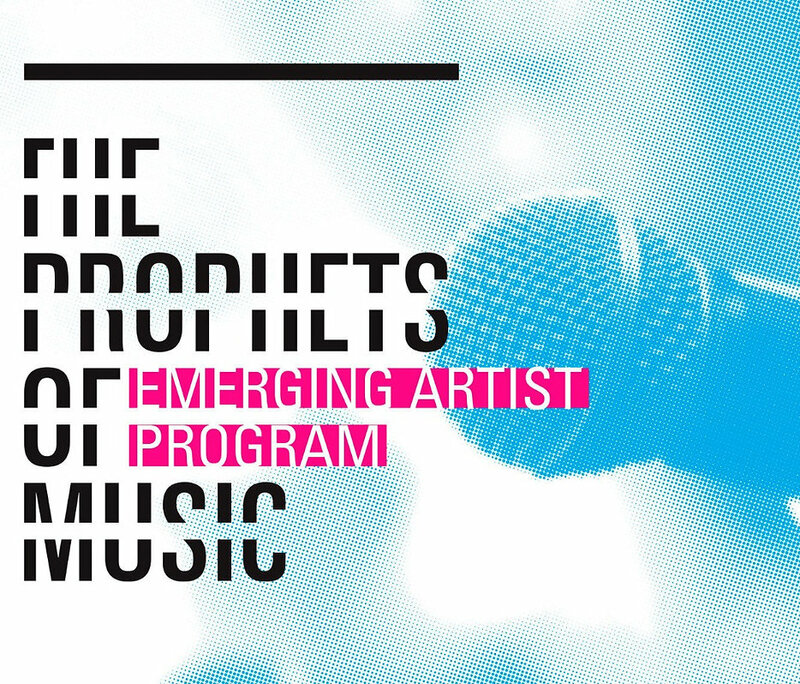 For 2016, the Prophets of Music will invite three groups or individual artists to participate in its emerging artist program. The program provides resources, mentorship and education in music fundamentals, artistic development, performance, production, business essentials, brand development, and promotion. Musicians who have demonstrated a commitment to their music, have written and performed at least two original songs and who actively want support to develop their art, their performance and knowledge of the music business are invited to apply. For 2016, the POM Emerging Artist Program will be available to Alberta residents that are 18 years or older. The Prophets of Music Emerging Artist Program is guided by the principle that participants must retain their artistic and creative integrity throughout the process. Applicant hopefuls are shortlisted by a team of local participating artists, industry experts and a team who is committed to artistically and professionally nourishing this generation of artists. Finalists will go through an extensive interview process to make sure their musical goals and unique requirements are understood prior to their program commencing. Through a holistic approach designed with the whole artist in mind, the Prophets of Music Emerging Artist Program aims to help new artists grow and develop in all aspects. We have talented mentors from throughout the Canadian music scene prepared to help participants further their artistry and develop their business sense. The program ends with participants spending a week at OCL Studios, creating a professionally tracked, mixed, and mastered three song EP. We encourage emerging acts from all across Alberta to submit their application to this unqiue program! The deadline for applications is May 1st, 2016.